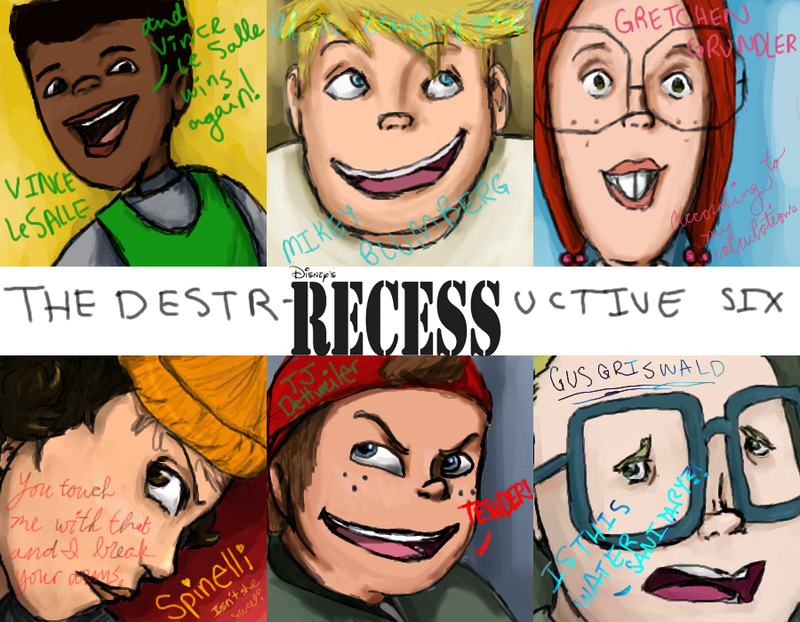 Recess. . HD Wallpaper and background images in the Recess club tagged: recess fan art fanart. This Recess fan art contains animado, cómic, manga, historieta, anime, and dibujos animados. you did these on the computer? i love it!